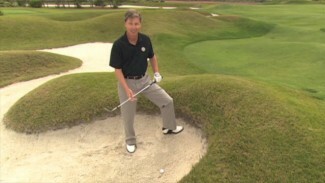 This video covers the pre-shot routine. PGA professional Mike Bender explains why the routine is so important and how to develop one for yourself. 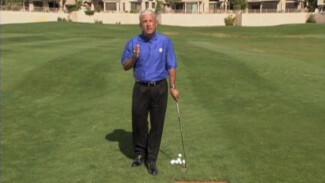 He shows you from beginning to end the elements of a good pre-shot routine. 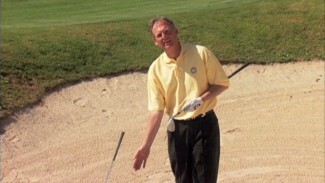 You will learn what most amateurs do wrong with their routine and how many seconds a good pre-shot routine typically lasts.